Now don’t say us Brits never give you anything! 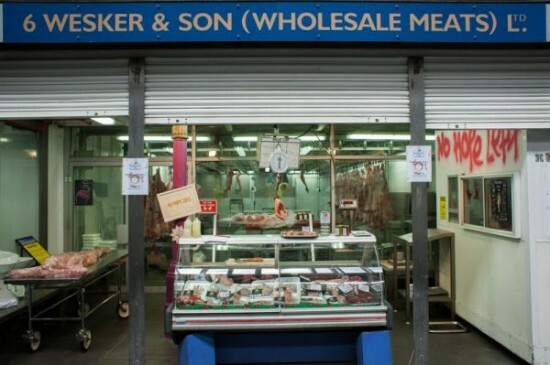 This weekend saw Smithfield Meat Market in the east end of London host a pop-up art installation sponsored by Capcom entitled ‘Wesker & Son Resident Evil Human Butchery’ as reported by Neatorama. 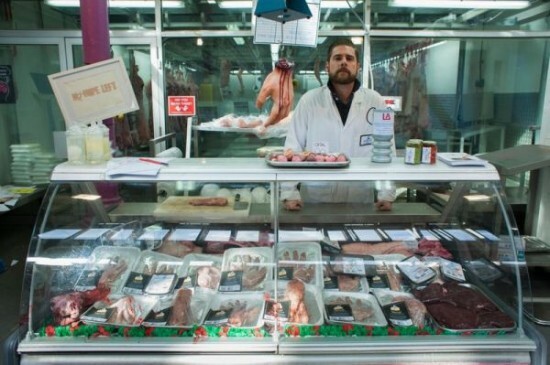 The exhibition displays meat that has been shaped into edible human body parts available to sample and purchase. 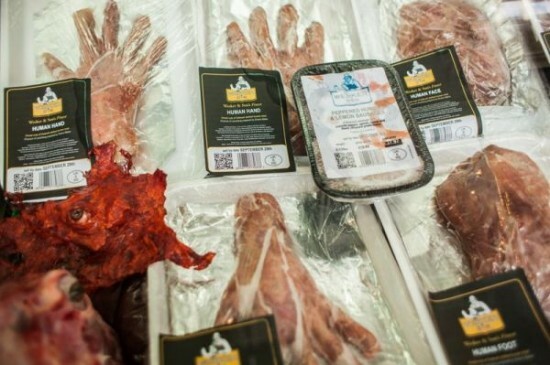 This exhibition has been set-up to promote the upcoming release of Resident Evil 6 and all proceeds from the sale of the meat on display will go to the Limbless Association, which provides support to those who have lost limbs. This ran alongside a series of lectures at St. Bartholomew’s Hospital Pathology Museum, which explored how the the game themes track and can be linked to the real world. Unfortunately this exhibition is only running until Saturday 29th September, but I’m sure we’ll be seeing more like this in the future if it proves popular. Complete exposure to your website is provided by the SEO Services. So, you’ve gone through and built a starting network. 2 ANALYSIS ON THE CONCENTRATION BY AREA IN TERMS OF THE MARKET SHARE 26. Trout fishing is often done in scenic country with few other anglers providing a relaxing environment. It is indeed. I hope they do more, it does have a certain appeal. Definitely a one-up from the promotional ‘zombie runs’ around the city that we are used to.